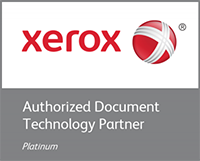 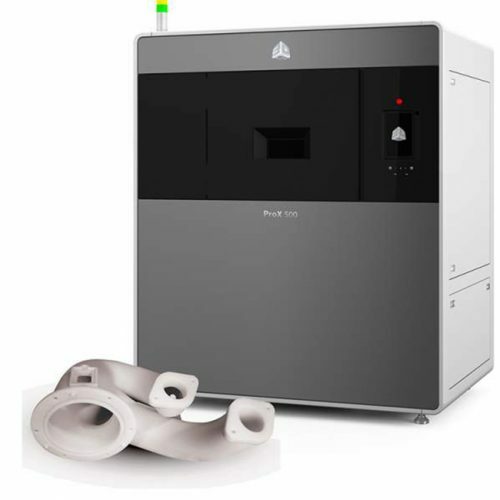 3D Systems brings its legendary reliability and repeatability to production-level Direct Metal Printing (DMP) with the ProX® DMP 300 3D printer. 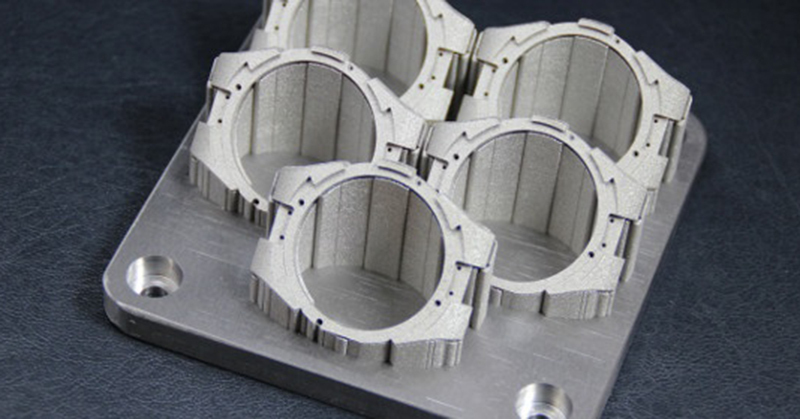 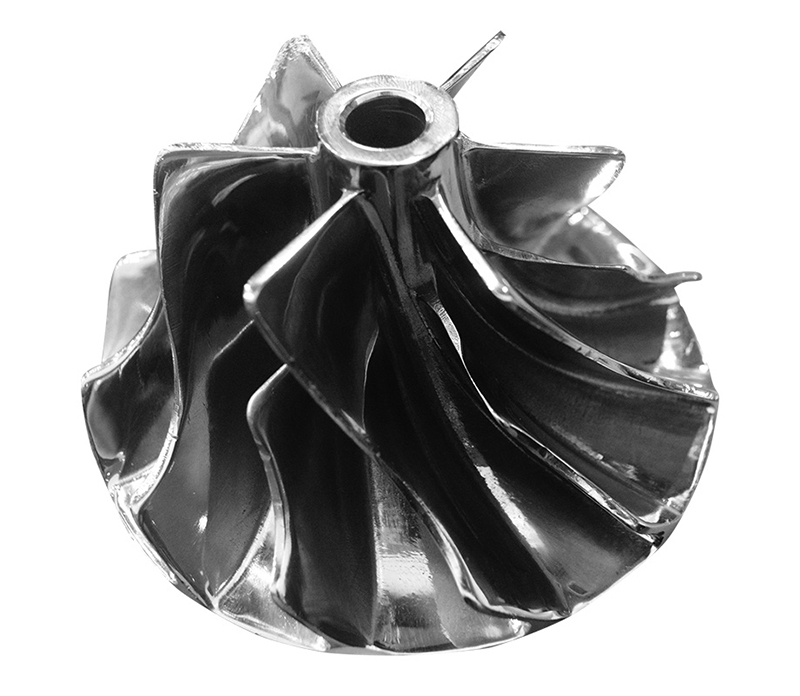 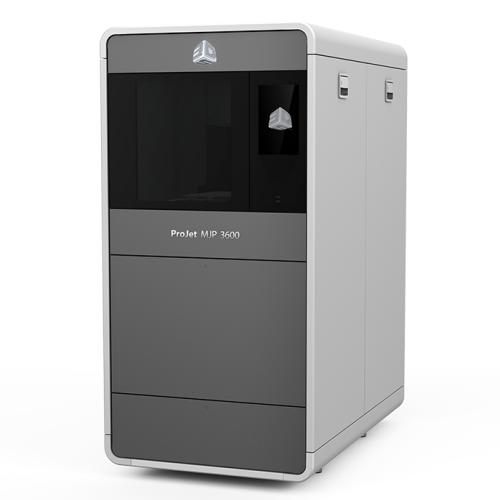 The ProX DMP 300 3D printer makes additive manufacturing an industrial option for the production of metal parts. 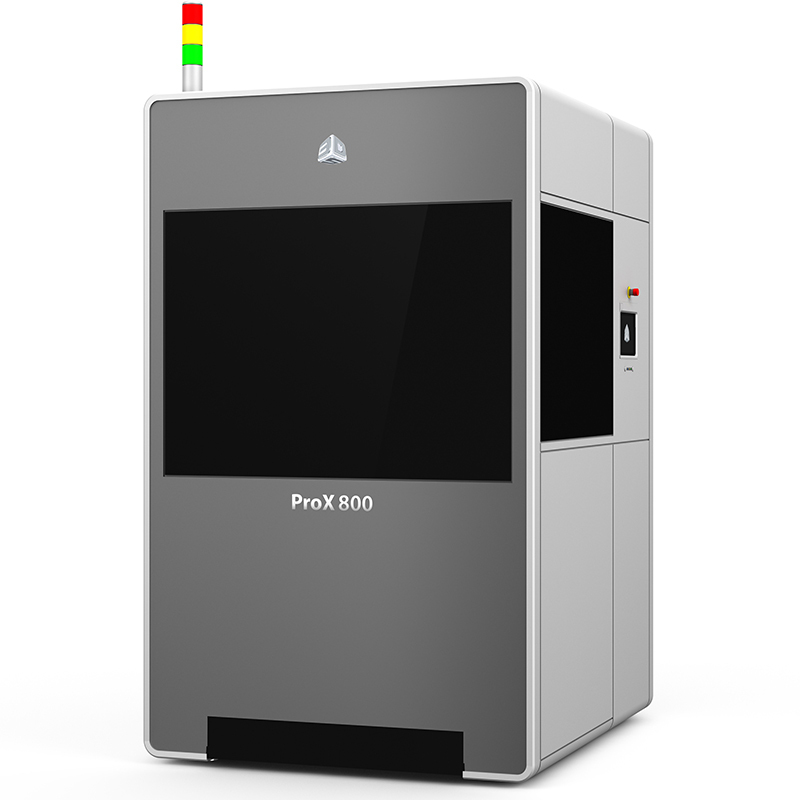 The ProX DMP 300 is the largest in our DMP range, offering a build volume of 9.8 x 9.8 x 11.8 in (250 x 250 x 300 mm). 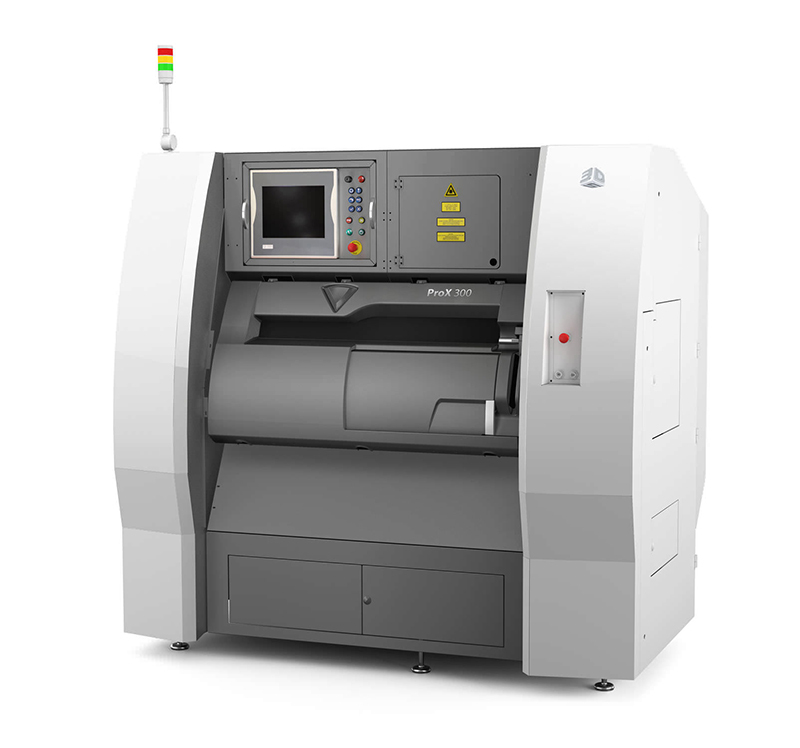 It features an automated material loading and recycling system, and supports materials including Maraging 1.2709, Stainless 17-4PH, CoCr, and AlSi12.